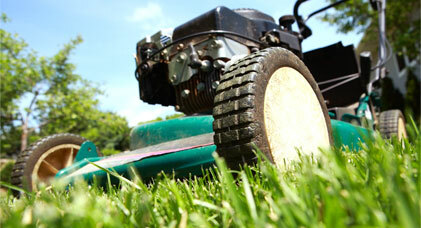 Total Landscaping & Trees is a locally owned full-service commercial and residential landscaping company. We have 14 years of experience delivering quality and reliable landscaping and tree care services in San Antonio, Texas and surrounding areas. 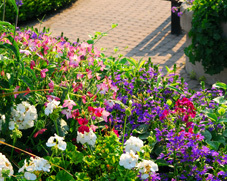 Our pledge is to design, create and maintain beautiful landscapes and outdoor spaces our clients can truly be proud of. Our licensed team is experienced, skillful and reliable. We are able to design, create, and maintain custom outdoor spaces that match our clients’ lifestyles and tastes. We’re fast, affordable and resourceful. 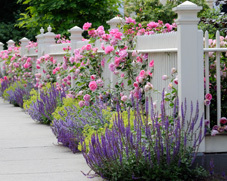 Whether you’re thinking of reinventing your garden, looking for an irrigation contractor, or wish to frame your yard with a beautiful fence, Total Landscaping & Trees has a solution for you. We cater to the client’s residential, commercial, corporate and institutional properties and developments – no matter the size or the terrain. 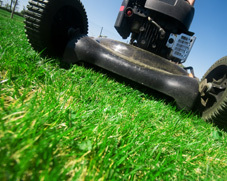 Our team has the experience, the skills and the equipment necessary to carry out almost any lawn care and landscaping request. We’ll work with you to transform your property into an oasis. 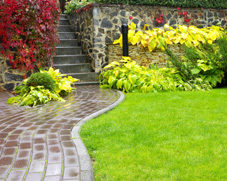 Call us today to schedule a landscape consultation.